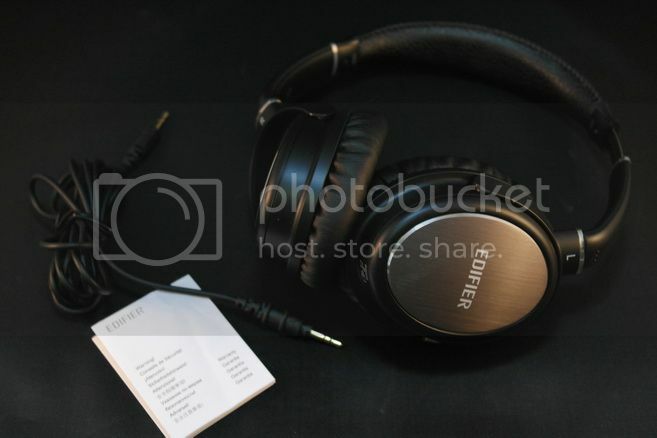 When it comes to Edifier, they are best known for their desktop PC speaker range and acquiring the prestigious electrostatic headphone company Stax. But just because they now own Stax doesn’t mean they are going to negate their own headphone production line. 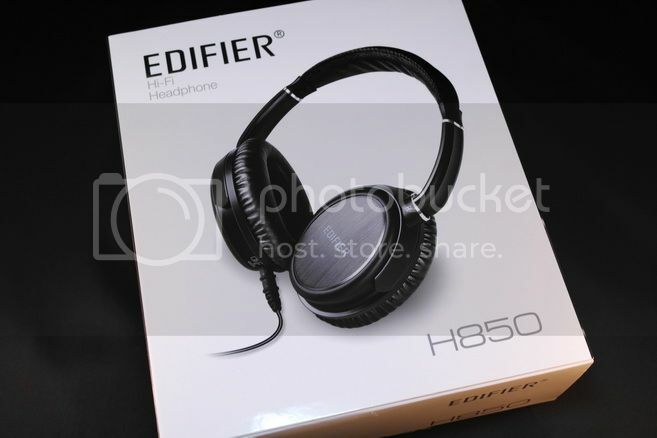 The current top-of-the-line H850 can be found online for just under US$60. Okay, maybe not quite the Stax level of headphone solely judging by the price, it still swings out quite a heavy punch in the feather weight class. The packaging is fairly plain, with the only included accessory being a 3.5mm to 6.4mm adapter. For the price, I guess it is hard to fault Edifier. But I do really hope there is an extra set of short cable. The included 2M cable, while decent, is a bit too long for outdoor. 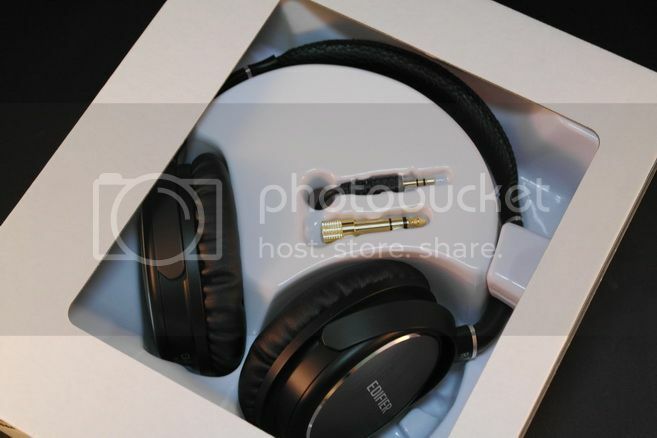 The cable has a removable, lock-in 3.5mm plug design to the left earcup but due to the lock-in mechanism, it is unlikely you will ever find a suitable shorter cable. The overall build quality is quite good, but the design is a little bland. 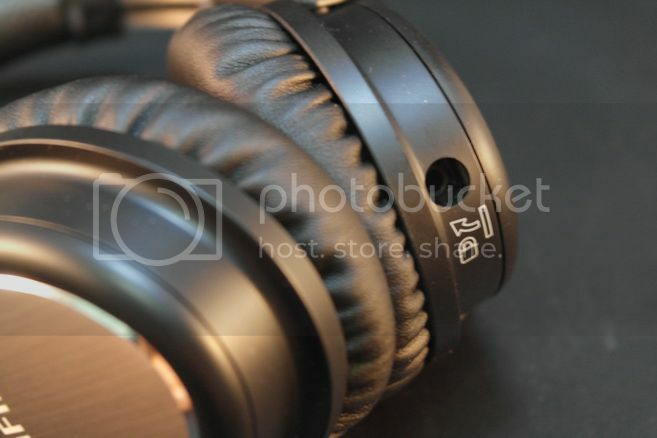 It looks just like most other generic headphones. 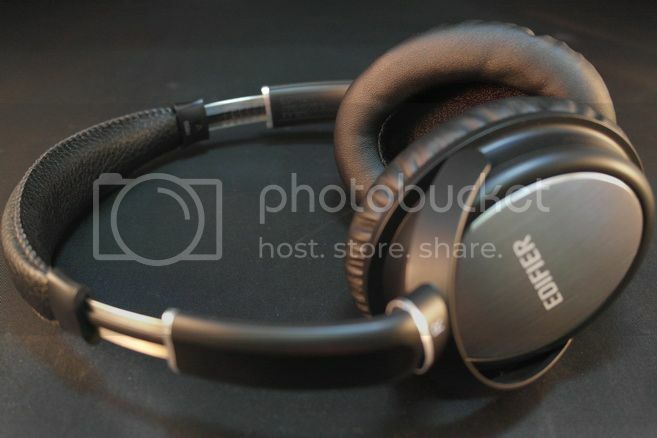 The headphone itself is pretty light and overall quite comfortable for long hour usage. Not much to really complain nor praise about. The H850 is tuned by Phil Jones of Phil Jones Pure Sound and founder of Acoustic Energy (plus a few other well-known speaker companies too). In fact, Phil Jones has been working with Edifier on several speaker products so far and even offered H850 rebadged and sold as part of Pure Sound’s line-up for bass guitarist. That kind of makes sense as H850 does quite well with string instrument, especially when it comes to micro-detail reproduction. To put it short, H850 is a bit on the lean and clean side of things. It is mostly neutral with a hint of brightness on the top. Bass extends well, only missing the very deep end just under 30Hz. Quantitatively it is closer to neutral so bassheads need not apply. Mid is clean as well, neither too sweet nor too dull. Lower treble can be a little sharp at time, almost borderline sibilant if you push the volume too high. Higher extension on the other hand is quite excellent, with a good amount of sparkle no less. Soundstage is quite good, better on the width than depth. Consider the price point, H850 has surprising very few flaw in its overall presentation. If I have to pick one thing – it will be that H850 can be just a little too lean at time. But it is curable if you give it just a little bit of bass boost. A mere +3dB into sub-bass is enough to inject the missing texture back into the mix and makes H850 sounds much more musical. While H850's sensitivity is a little on the lower side, it doesn’t need extra amount of power. A warmish amp with bass boost will however work wonder. JDS Labs C5, FiiO E12 and especially digiZoid ZO2 go really well with H850. But if you are really into a more neutral presentation, H850 is already good at it is. With a street price just under US$60, H850 is an excellent bargain. 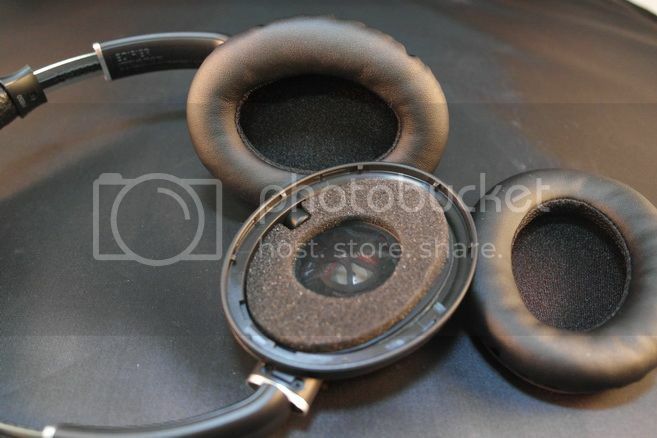 While it is not exactly Stax, I can still see it competing easily with headphone that doubles its price. 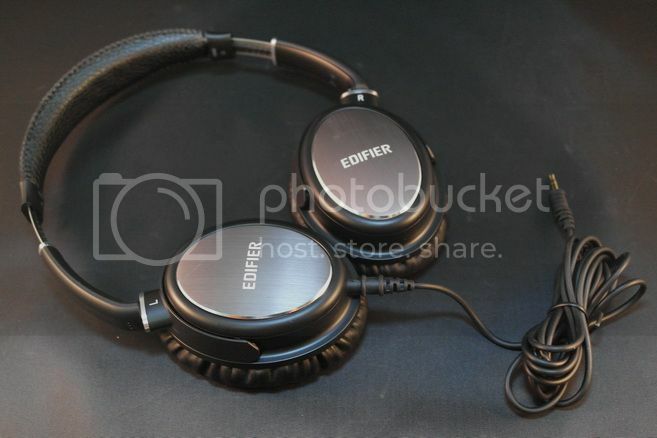 It is an excellent effort from Edifier and well worth recommended for those with a tight budget in mind. As I was searching around, I even found a local deal for just US$30 – that’s pretty much a steal! Do check your local dealer as you might be able to pick one up on the cheap. A thank to Edifier Malaysia / Inter-Asia for the sample.